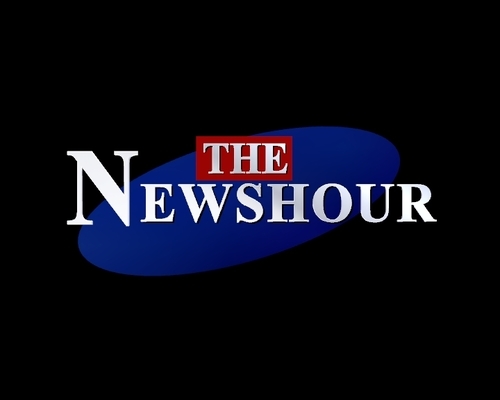 Watch The Newshour on Weeknights at 9 pm on @TimesNow, India's most watched English news show. Welcome! Your friendly neighborhood insurance superhero – #CaptainLife is here to talk about dreams, financial planning, insurance & #SarUthaKeJiyo moments.